Portable or Fixed - Turn-key connectivity for embedded systems. 2 solutions support equipping of your products or your service personnel. 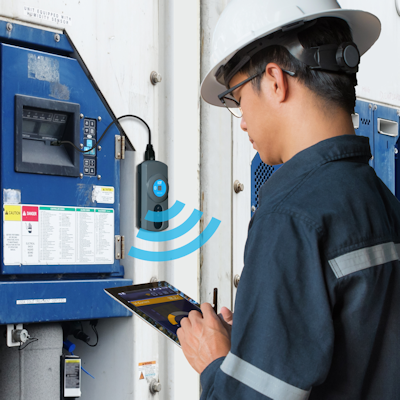 With portable and fixed variants, TapNPass can be used as a tool accessory (by service personnel) or integrated as a permanent connection on the fieldbus of any system.